It's safe to say that Amazon Prime is a fairly popular service. 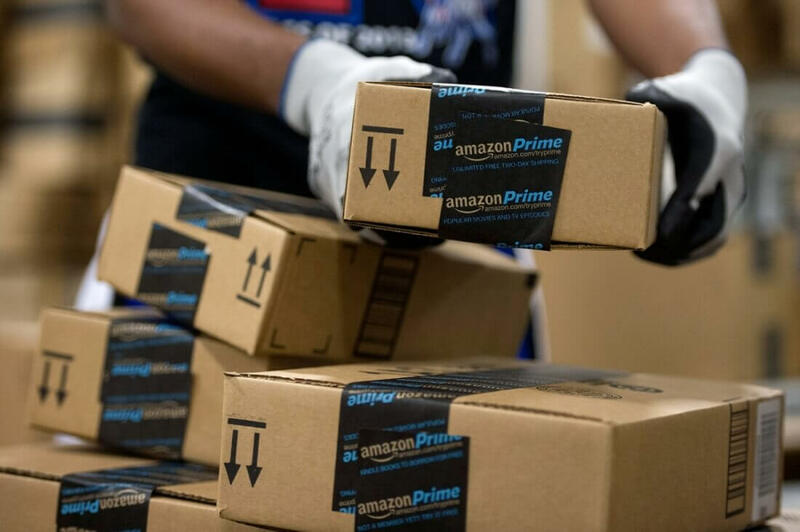 Though the service's free two-day shipping has always been one of its more attractive features, there's no denying the appeal of Prime Video or Prime Music. The service got even more attractive back in 2016 when Amazon launched monthly subscription models for Prime and Prime Video. While the monthly plan worked out to a whopping $131.88 if used for 12 months (a hefty increase from the normal $99 / year subscription), the convenience and lack of any significant upfront costs undoubtedly attracted plenty of new customers. Unfortunately for those customers, Amazon Prime's monthly options are getting a $2 price hike today, pushing the total monthly cost from $10.99 to $12.99. Furthermore, Prime members taking advantage of student discounts will also see a price increase, raising their monthly expenditure from $5.49 to $6.49. It's not a significant price increase but at an additional $24 a year (if the subscription runs for a full 12 months) for standard Prime users, it can definitely add up. Amazon did not offer details regarding their reasoning behind this change but it's probably fair to assume the company is attempting to push more customers towards their annual subscription instead. As noted by Engadget, Prime's annual plan offers the company a much more stable revenue stream while also working out to be a significantly better deal for subscribers. Still, this will likely be a frustrating move for Prime members who simply can't afford the annual $99 fee. Though this decision goes into effect immediately for new Prime monthly subscribers, existing subscribers won't have to pay the new price until after February 18.